The United States Postal Service (or USPS) is integrated in Magento as one of its default shipping method. The USPS is the agency of the U.S offering domestic and international delivery to more than 190 countries, both by land and air. 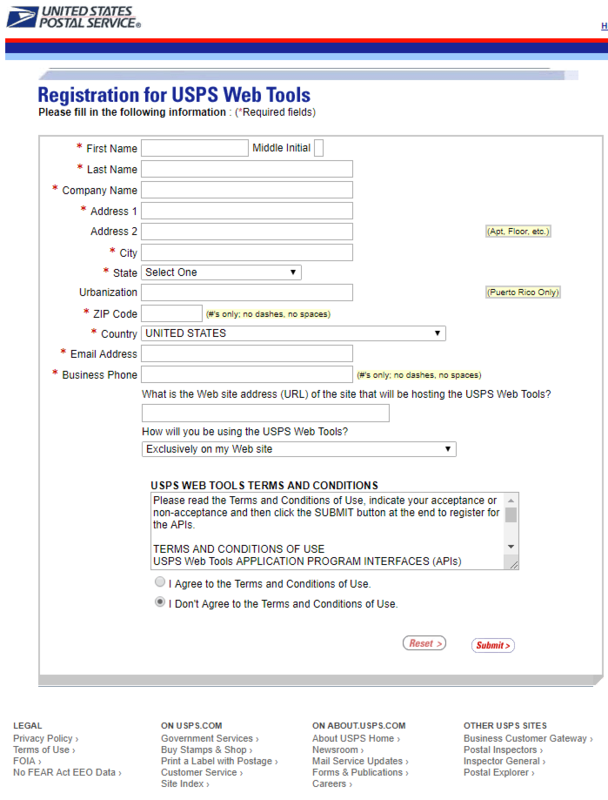 In this tutorial, we will guide you to configure USPS in Magento admin panel. 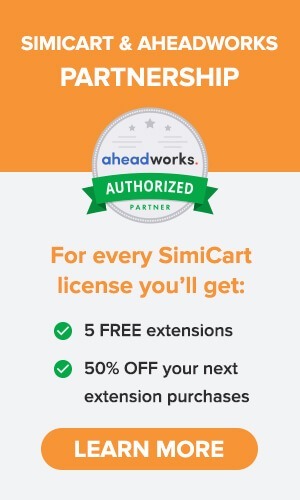 After completion, you will receive your User ID and a URL to the USPS test server. In your backend, navigate to System > Configuration > Shipping Methods (under Sales tab). Expand the USPS set of options. Set Enabled for Checkout to Yes. 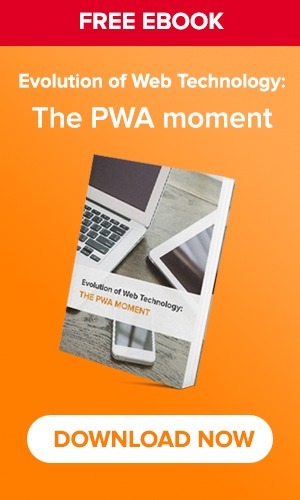 The Gateway URL and Secure Gateway URL are set by default, and you should leave it as it is. Name this shipping method by key in the Title field if needed, or you can leave it as default. Enter the User ID and Password for your USPS account. Development: if you want to run USPS in a test environment. Live: if you want to run USPS in your live site. Divide to Equal Weight (one request): Choose this if the goods in packages have approximately equal weight.Use Origin Weight (few requests): Choose this if there are child products among other large goods in packages. Set Machinable to Yes or No, depending whether your typical package can be processed by a machine or manually. Enter the Maximum Package Weight according to your carrier requirements. Enter the amount of the Handling Fee. Use the decimal format for a percentage. Set the Free Method to Yes or None. Enter the minimum amount needed for free shipping in Minimum Order Amount for Free Shipping field. Displayed Error Message: Leave this message as default or write a tailored message. 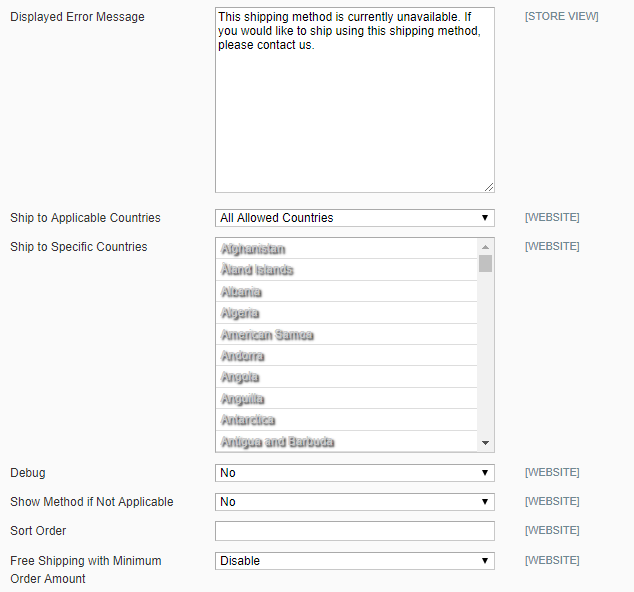 Set Ship to Applicable Countries to all or specific countries where this shipping method can be used. Yes: Lists all available USPS shipping methods during checkout, including those that don’t apply to the shipment. No: Lists only the USPS shipping methods that are applicable to the shipment. Set Debug to Yes if you need a log file with activities of USPS shipments. 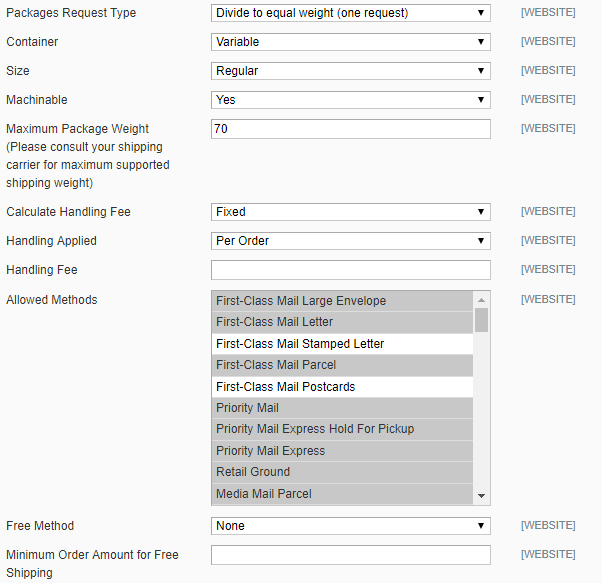 In the Sort Order field, determine in which order USPS shipping method appears in the shipping methods list. 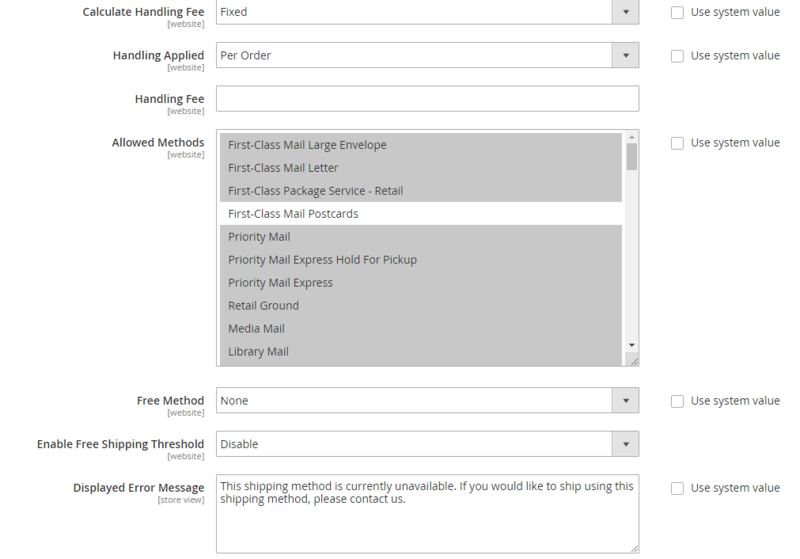 Set Enable Free Shipping Threshold field to Disable or Enable.